MacDizzle420 HOTBOXING MY CLOSET WITH 3 BLUNTS!!! Buds! Thank you so much for watching this! 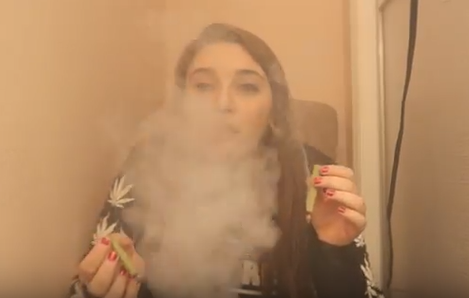 In this video I took 3 hemp blunts into my closet at my new house and I got lit as fuuuuuuuuh. This is the first hotbox I’ve ever filmed on my own so it was a little awkward for me but I still managed to have fun with it. I hope you guys enjoy it!